Yangel Herrera signed for Manchester City in 2017 from Atlético Venezuela, and the footballer is currently out on the loan circuit. First he was sent on loan to New York City, and he impressed enough there to make those who decide feel he was good enough for La Liga. So off to SD Huesca he went, signing on loan for the second half of the current season. The good news is he’s doing well, already thought to be an integral part of the team despite having only just arrived. 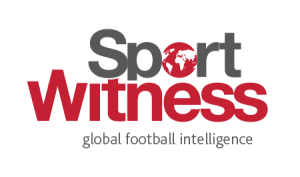 A quick adaptation to European football would suggest the 21 year old has a chance of a future at parent club Manchester City, or at least the ability to make some money. Now comes the controversy. 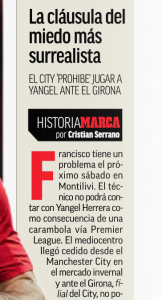 Yangel is all over the Spanish media this week, because it’s claimed City are banning him from playing against Girona. 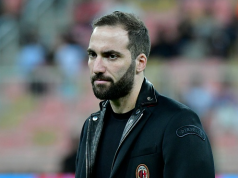 Huesca are set to face the Catalan club on Saturday, and Marca and many others say the Premier League club have inserted a ‘fear clause’, which means he can’t play against the other City Group club. 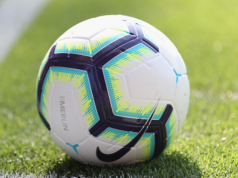 It’s been dubbed ‘surreal’, and is potentially something which could further come under the microscope as football’s governing bodies make noises about how the loan system is used.